Do You Want a New Look in Your Existing Home? Remodeling projects can be large or small. Whatever the investment, homeowners want to make sure that the project is done right the first time. It’s important to know that the remodeling contractor you choose is a full-time, dedicated remodeling professional. NARI members voluntarily follow a strict Code of Ethics. When you hire a member of the National Association of the Remodeling Industry, you can be assured your NARI remodeler is properly insured and following all local, state and federal regulations. Are you considering remodeling? 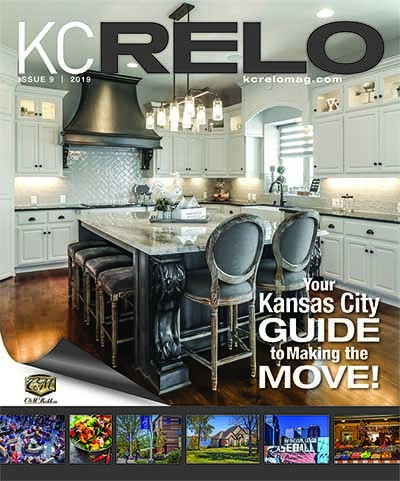 Then Kansas City NARI is the premier resource for you! Before hiring just any contractor, make sure they are a NARI member. Before beginning any remodeling project, we want to make sure that KC area homeowners are making a well-informed decision.